Mud runs and obstacles races are rapidly growing in popularity and each year there are more and more of them to enter. They range in distance and severity. But not many people know how to train for a mud run. You have the Pretty Muddy race for Life events for women which are 5k and suitable for all ages and abilities, there are the popular 12 mile Tough Mudder Challenges and the longest event in the Uk is the Rat Race dirty Weekend which is 20 miles and full of obstacles. The main point of these races is to have fun, challenge yourself to do something different and out of your comfort zone. The whole idea is to get outside with your friends and enjoy the experience and the amazing sense of achievement when you cross the finish line. These events are perfect for those who love the outdoors and relish a challenge but want something a bit more exciting than just road running. Now with ‘fun running’ you can just go out & do a few runs then enter a 5k race without too much of a problem. But to do a mud run event or a mud & obstacle race you need to be stronger and more physically robust to ensure that you get to the finish line in one piece. The underlying truth here is that a lot of people do not prepare for these events properly so the end up walking the majority of the course as they are either not fit and strong enough or are afraid of getting injured. So how do you prepare and train for a mud run or obstacle event so that you can enjoy it, get to the end in one piece and be competitive? Most people’s initial reaction when they sign up or think about signing up for one of these events is “I need to start running”. Now don’t get me wrong you do need to be able to run and running is important but it is not the priority training requirement for these events. If you are already a runner then keep running but you need to understand that running in a mud run event is a totally different kind of running. Running in a straight line on the road at a steady pace is not that relevant here. In fact in my experience pure runners get very frustrated doing these events. You will not run in a straight line or be able to settle into a rhythm for any distance. You will be changing speed and direction regularly, you will have to use every muscle in your body just to stay on two feet. Hill runs, running up steps, sand running and interval runs are more relevant than just going out for a run and you should include this type of training in your training plan where possible. If the event is 15-20k long then you will need to do a little more general distance running. Strength training is also vital but forget training on machines. Mud and obstacle course races require full body movements to pull yourself up and over obstacles, to crawl under things, through things, to haul yourself out of mud pits, through lakes, up ropes and across monkey bars. You will undoubtedly have to push your team mates over a wall or drag them out of a bog. Machines work your muscles in isolation and in a single plane of motion which is not how they work when you are out there on the course. So the key is to train for strength, stability and strength endurance using body weight exercises such as press ups, pull ups, burpees, planks, lunges and squats in a high intensity interval training (HIIT) format. Running and sprints can be included in these HIIT circuits to make it even more specific and to reduce the amount of time spent training. To further develop the right strength levels and power include push and pull movements with free weights such as kettlebells, sandbags, medicine balls, dumbells, and barbells in your training. Mobility is an area of fitness and body conditioning that can not be neglected when doing obstacle and mud runs. The ability to move all of your joints through the full range will help you to negotiate obstacles with greater ease and improve your overall performance. Mobility also helps improve posture, joint stability and reduce the chance of injuries. By balancing the muscle tension across the joints we can increase the range of movement at that joint, reduce muscle stress and prevent other joints having to compensate, which will reduce the risk of injury. Once you have joint mobility you need to develop joint stability to allow you to maximise the strength and power of your joint actions and give you stronger and more efficient movements. This will allow you to move quicker and delay the onset of fatigue in a race. These are the key training elements needed to prepare your body for the challenge. 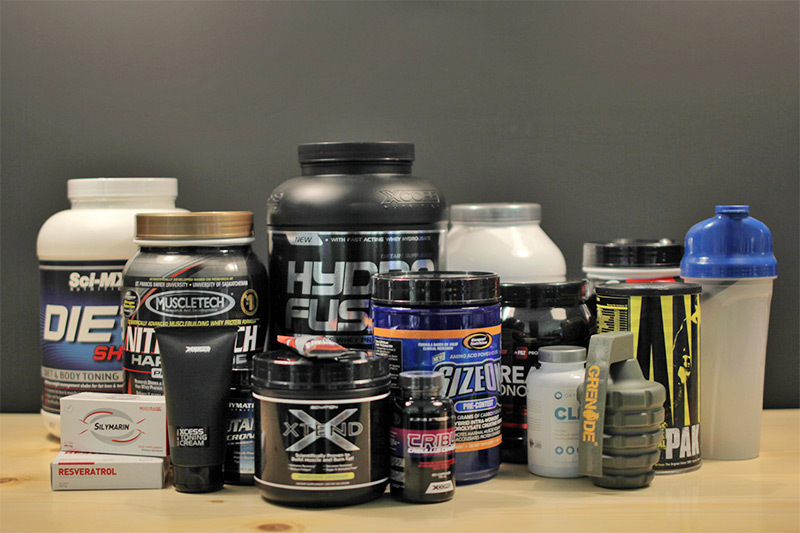 In order to put a plan together that will give you the most return from the smallest amount of time spent training several of these elements can be combined together in each training session. You can cover all of the fitness and physical conditioning elements to prepare yourself for one of these events in 3×45 minute training sessions a week over a 8-12 week progressive programme. 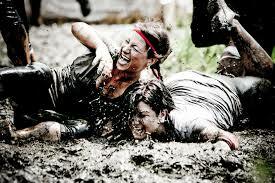 At Combined Fitness we specialise in preparing busy people for mud run events through our Outdoor FitCamps. 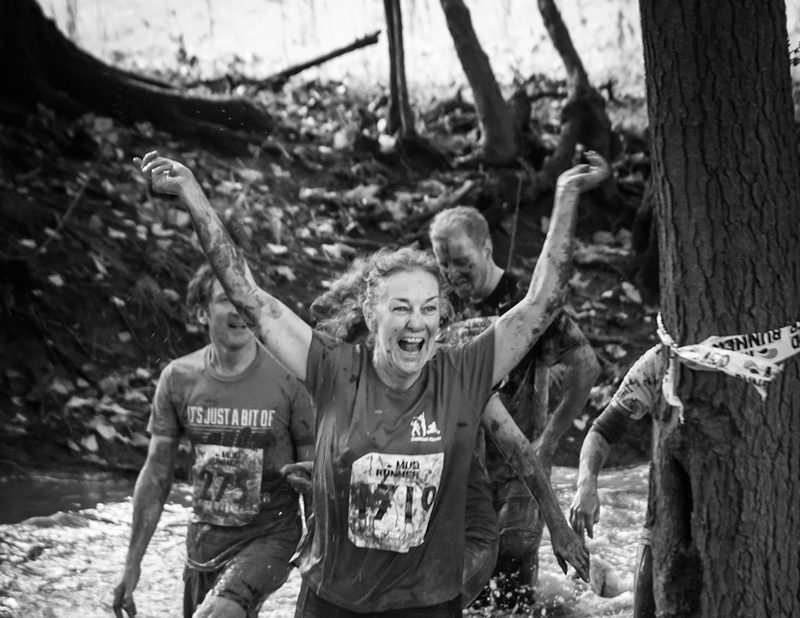 We currently have sessions 6 days a week where you can train in an outdoor environment and get the progressive training that you need to prepare for and complete a mud run obstacle race.